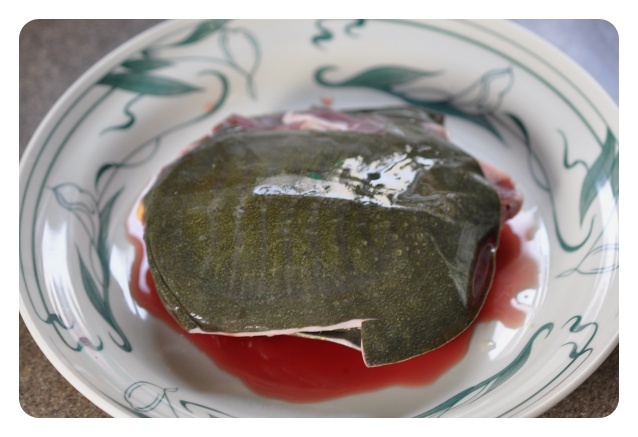 This post may come as a ‘shocking post’ but to emphasize that it is NOT a PET TURTLE as to being one of the fine delicacies in our eastern part of the world, the soft-shelled turtle (which we call it suppon in Japanese) considered equivalent to medicine from ancient Chinese history. 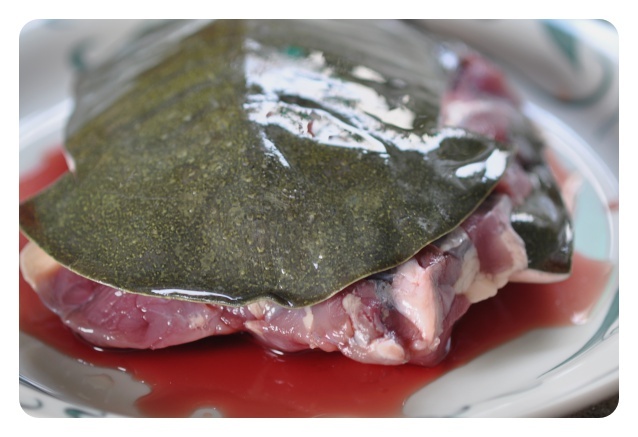 The nutritional value of the soft-shelled turtle serves mainly as high quality food, the soup recommended for stamina and rejuvenation. It helps bring back the body to fight illness and creates stamina to recover from sickness. 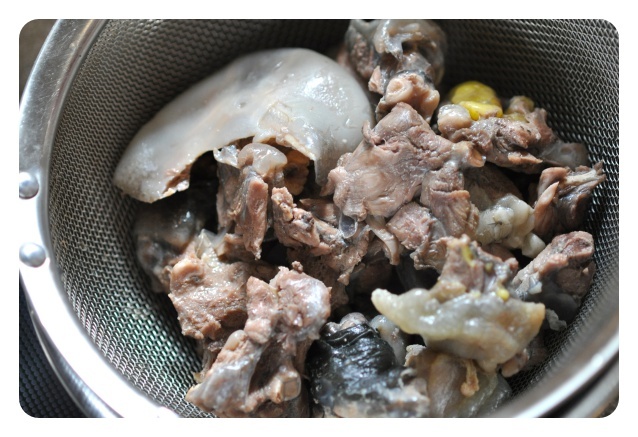 The gelatinous ‘collagen’ stuff is also considered for sexual potency for men and anti-aging for women. 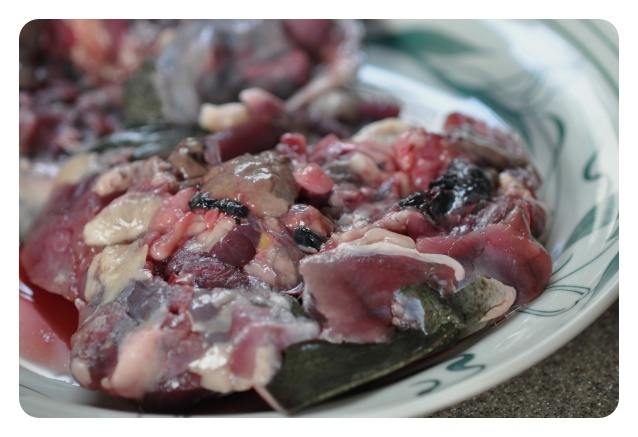 Suppon cuisine is indeed a delicacy, an ‘very’ expensive cuisine during the winter season, the hot pot often considered as a special treat or sometimes a unique experience for foreigners. The soup-broth from the soft-shelled turtle has a divine but mellow taste, despite it’s look. Anyone courageous of the challenge should try the Suppon cuisine if you are ever in Japan during the cold winter season. 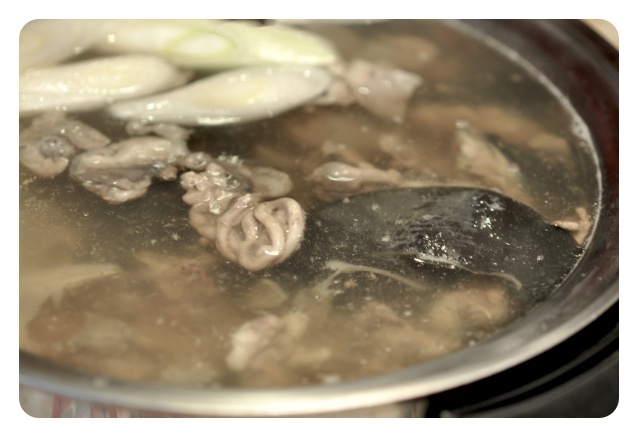 This post – the Suppon hot pot was done at home….which comes well instructed as a DIY hot pot. Never heard of soft shell turtle before. Very interesting recipe.